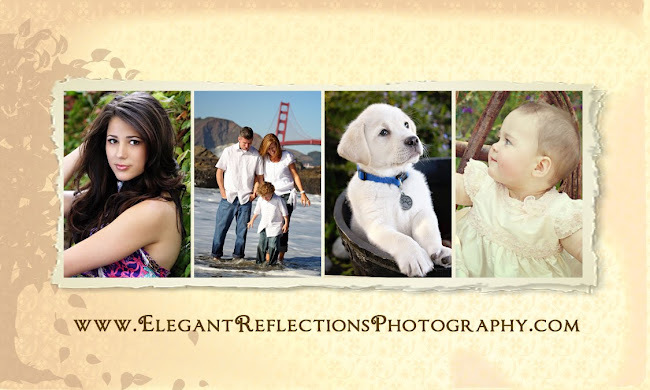 Elegant Reflections Photography and Design: Little Marty Man! Meet 3 Week old Baby Marty. 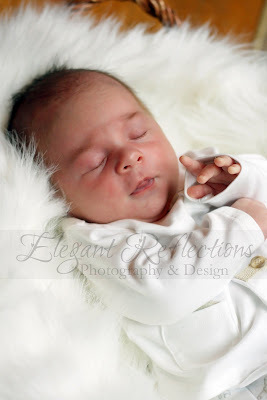 Marty and his mom and dad, Lara and Dan, braved the stormy weather yesterday and arrived at my home right on time! 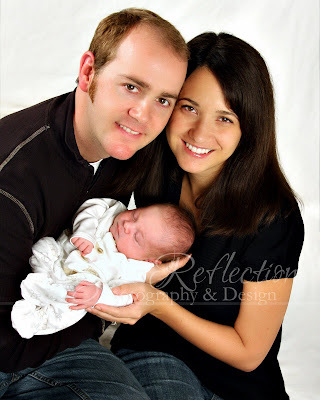 Very impressive as new parents I must say!! They were so friendly. 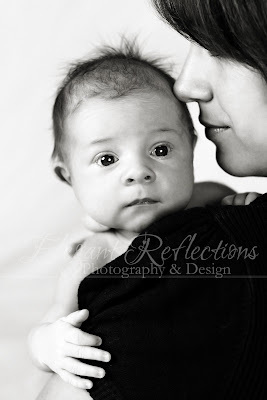 I am looking forward to working with them and capturing Little Marty's first year! Here are a couple from our session! Looking forward to sharing the rest soon!